South Florida Blog for Fashion & Lifestyle | Frugal Flirty N Fab! : FabFamily Does Rapids Water Park! FabFamily Does Rapids Water Park! Having kids is such a Blessing! It's when you want to find something that can entertain 2 boys ages 11 and 7 months that things get tricky! I want to give my 11 year old the summer of his dreams yet I have to remember I have a 7 month old to consider when making our Summer plans. When FabJr. mentioned he wanted to go to the water park I had no idea what to expect but As a Mom Who Rocks, I was up for the challenge and gladly so! 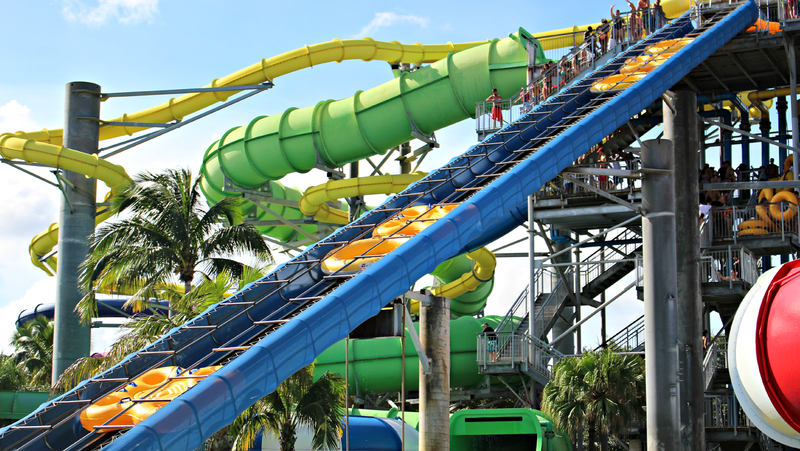 Saturday we spent the most amazing day at Rapids Water Park in West Palm Beach Florida! 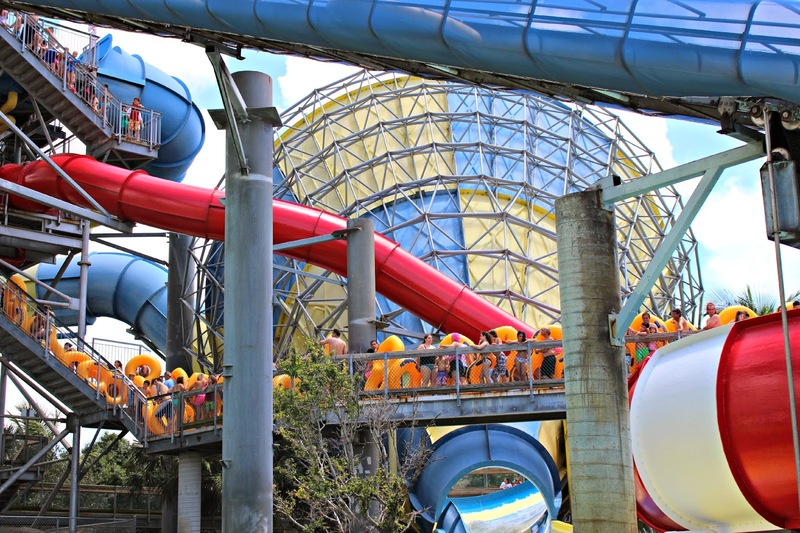 Rapids boast of a full day of fun for the entire family couldn't have been more accurate! The weather was perfect, the kids were excited and I couldn't have asked for anything more! After a 45 minute drive we arrived at the park around 11am. Parking which was fairly priced at $10 was very easy to find and there was just a short distance to access the park which we could already see was absolutely colorful and beautiful! The ticket prices were a little on the expensive side being $44 per ticket but once inside we immediately forgot about that and dove into the thrill of the park. 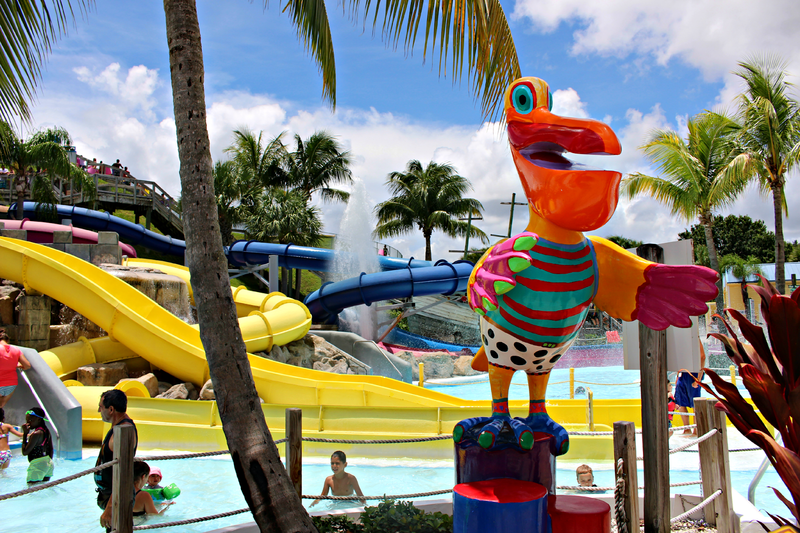 Rapids provided 2 for 1 weekday special pricing plus half price entry after 3pm daily to help make the pricing more family friendly. 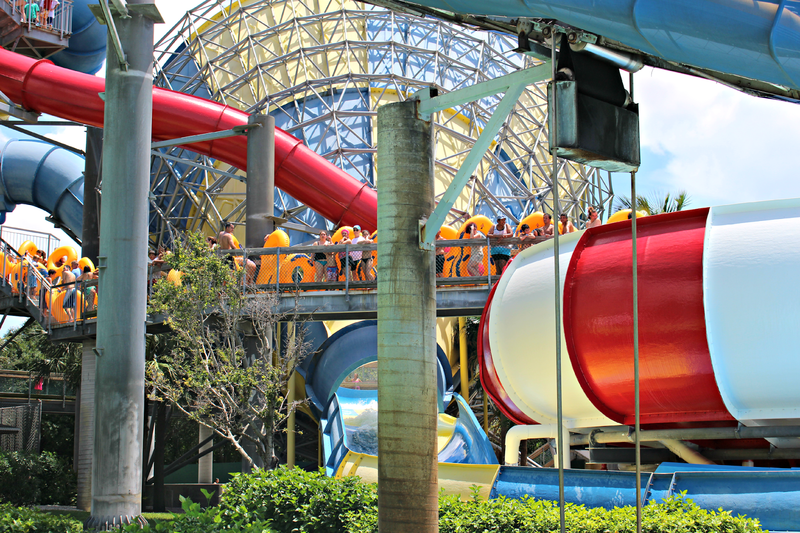 My favorite rides were of course the tube rides such as Riptide Raftin because it gave me the opportunity to have a little extra fun with FabJr. Nothing brings a mother and son closer that a 10 foot drop in a rafter and collecting Cool Mom points is fine with me. I most loved the fact that at there was definitely something for everyone! 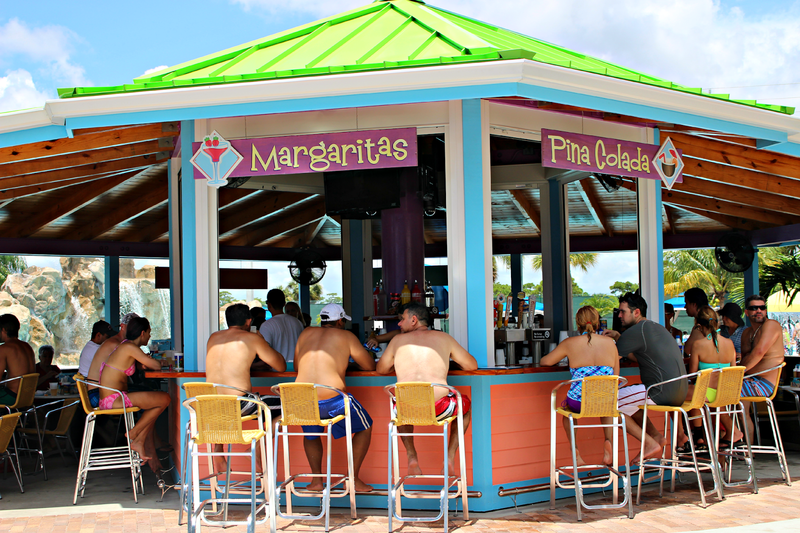 Who can say no to a nice Pina Colada or Margarita on a sunny day at the water park? Rapids also provides private cabana rentals that include ceiling fans, flat screen TV, personal food and beverage service, loveseat with 2 chairs and table plus a security locker and 6 bottle of water. As an adult, Rapids definitely has you covered! While FabJr. roamed the park and handled all the big kid rides such as Baby Blue and Pirates Plunge BabyFab had a ball in the kiddie area (Tadpool). Together we enjoyed the Lazy River and Wave Pool. This is what I'll remember most at the end of a perfect day enjoyed by the entire Fab Family. 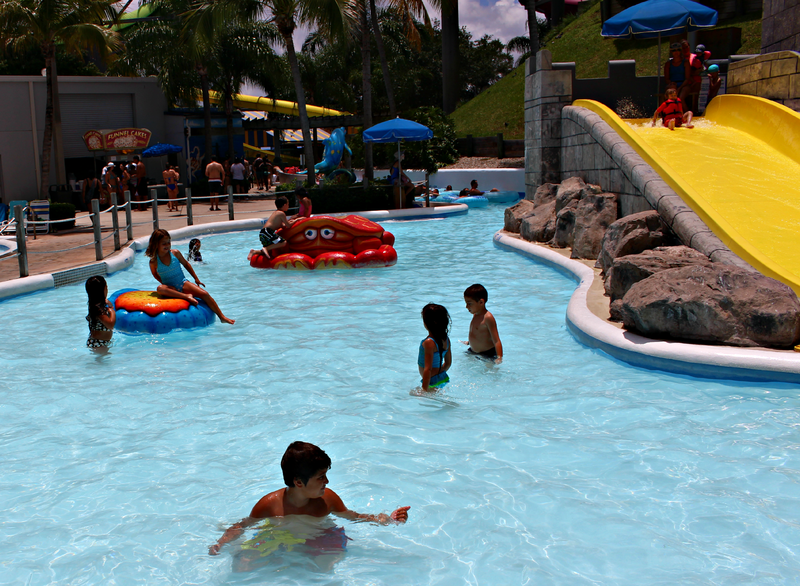 Rapids was a huge success and is definitely kid tested and mother approved. 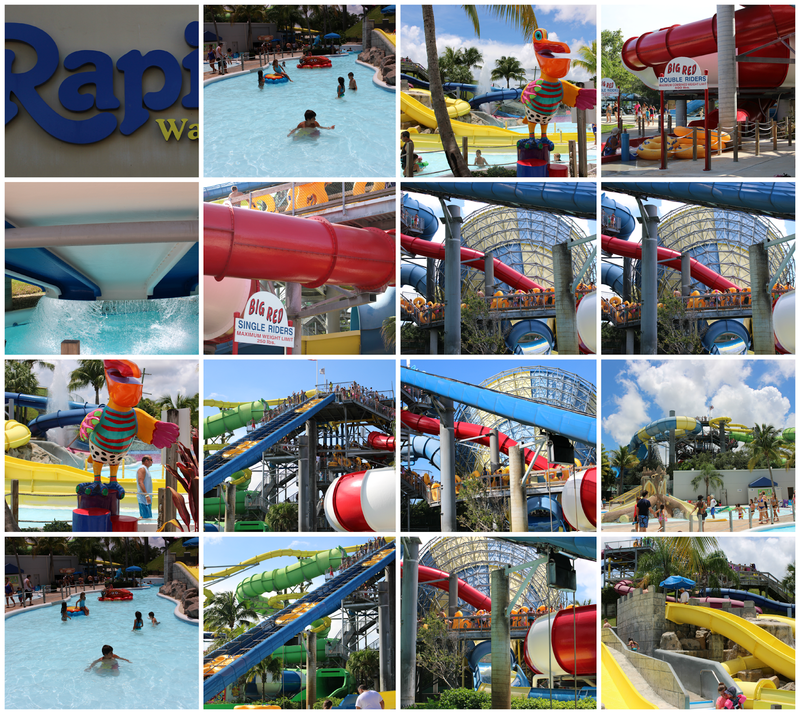 Have you enjoyed a great day at Rapids? 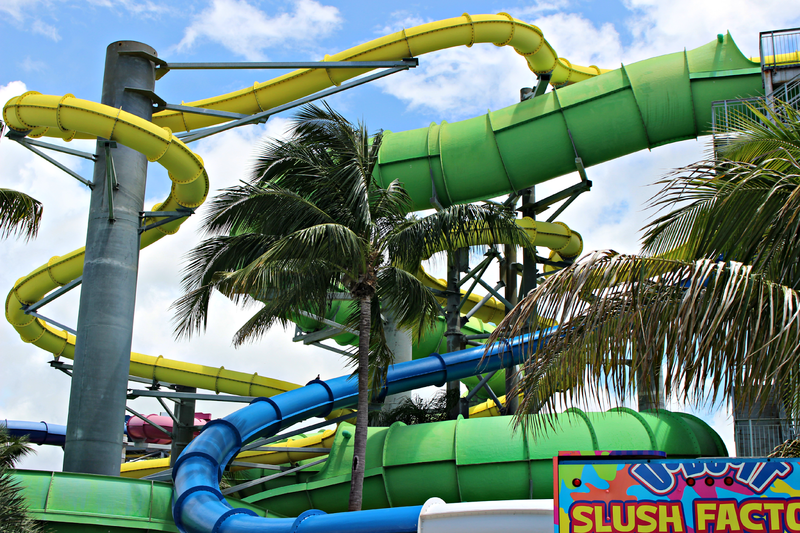 If you haven't this is the perfect time to get in on a little Summer Fun for the entire family!